Get an involved briefing on each play before you see it! These evening events with the actors and creative team are held during rehearsals in the Richard Wherrett Studio at Roslyn Packer Theatre. 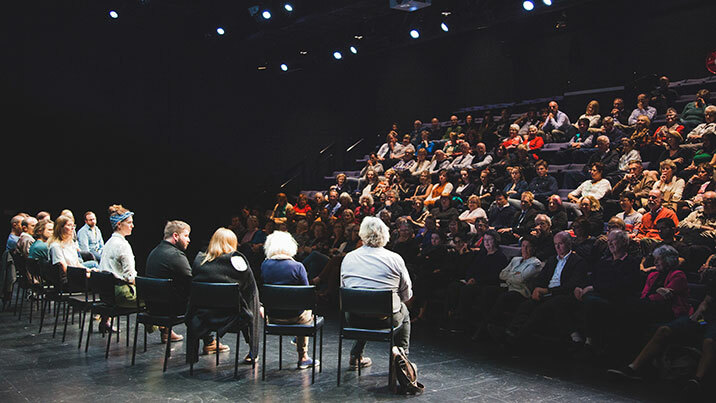 A relaxed conversation about the play and the creative process is led by a member of the STC Artistic team, before opening up to questions from the audience. They are a fun and interactive way to find out about the creative process before seeing the show. Tickets are free, but bookings are essential. 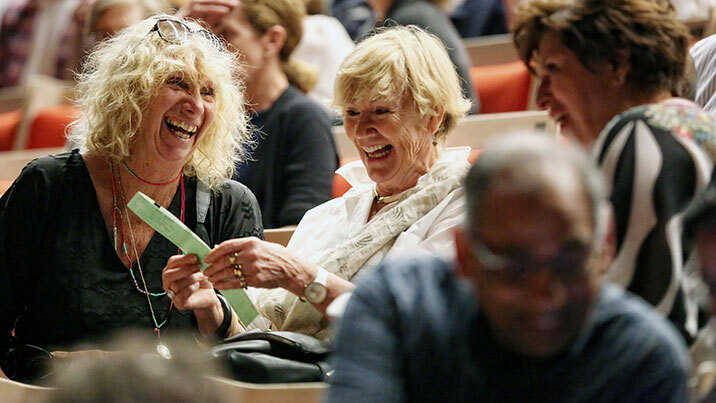 We offer a range of free and ticketed events designed to give you further insight into our plays. 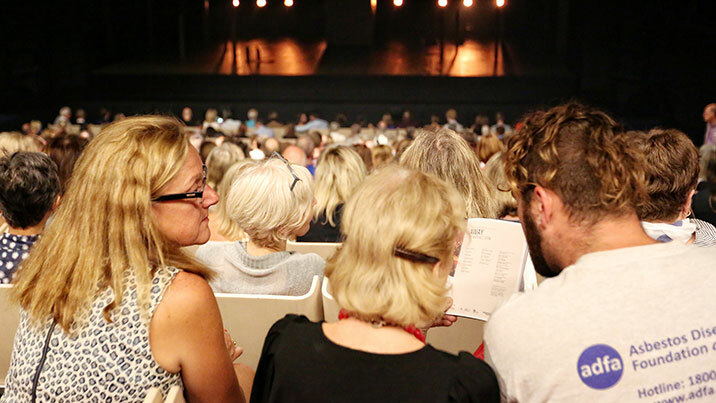 Quiz the cast at Night with the Actors, hear about the creative process at pre-season briefings, meet like-minded people at Matinee Club and dine with artists at Pier Group Lunches. More info. Tickets are complimentary, but bookings are essential. 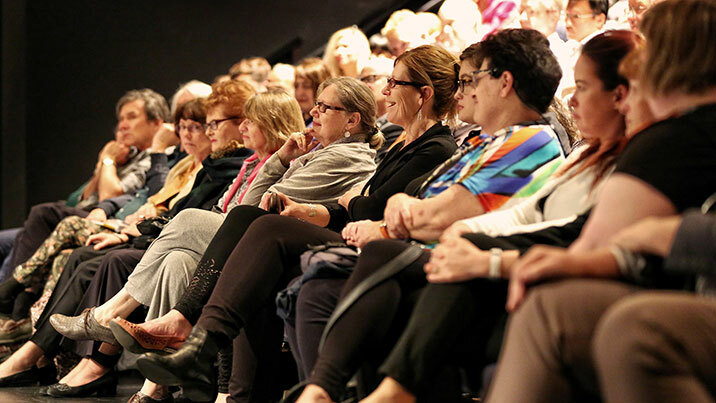 Access requirements For specific access requirements, please call Box Office on (02) 9250 1777 to book your seats. If you have RSVP'd and find you can no longer attend, please don’t stand us up! Let us know so we can give your seats to someone else. We love that our pre-season briefings are popular, but it makes us sad to see empty seats when we know other folks have missed out. By returning unneeded seats, you’re helping to ensure that as many people as possible get to take part in our Insight Events. To return seats, contact Box Office on 9250 1777 up to 2 hours in advance.